The 1860 Census was the last time the federal government took a count of the South’s vast slave population. Several months later, the United States Coast Survey—arguably the most important scientific agency in the nation at the time—issued two maps of slavery that drew on the Census data, the first of Virginia and the second of Southern states as a whole. 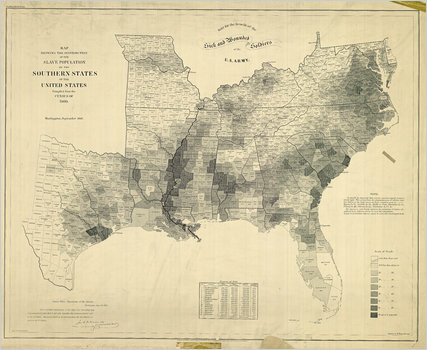 Though many Americans knew that dependence on slave labor varied throughout the South, these maps uniquely captured the complexity of the institution and struck a chord with a public hungry for information about the rebellion. 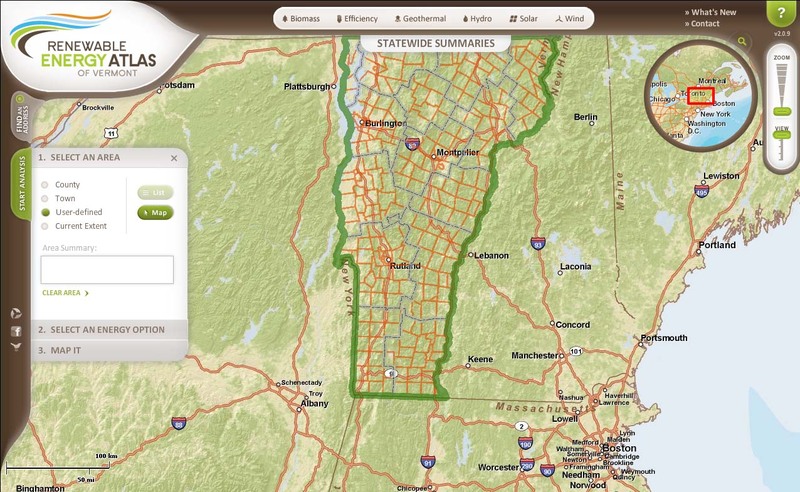 VCGI is pleased to announce the availability of 22 statewide data layers (in shapefile format) from the Renewable Energy Atlas of Vermont effort (www.vtenergyatlas.com). These layers are organized into 6 themes, i.e., Biomass, Geothermal, Hydro, REsites (existing renewable energy sites), Solar and Wind and are available as prepackaged ZIP files. To download the six different REAVT categories, with a total of 22 individual data layers (in shapefile format), go to this download Link: http://www.vcgi.org/dataware/ then enter “REAVT” in the KEYWORD section. For an overview of the REAVT project see the Vermont Sustainable Jobs Fund (VSJF) project website: http://www.vsjf.org/resources/renewable-energy-atlas. 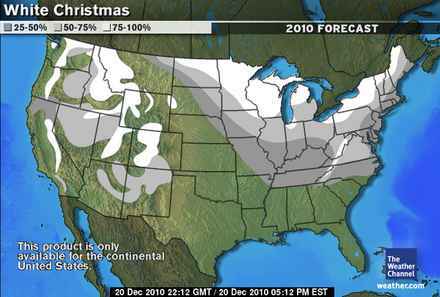 You are currently browsing the VCGI's Blog blog archives for December, 2010.